Awarded the 2016 TripAdvisor Certificate of Excellence! Young swashbucklers can splash around in our interactive toddler splash zone 'Barnacle Bay', this under 8’s splash zone is fun for all the family because it’s bursting with brilliant water features, tipping buckets and a mini slide. Currently operating under our School Holiday Timetable! Join us this Christmas Eve for a special Christmas extravaganza! 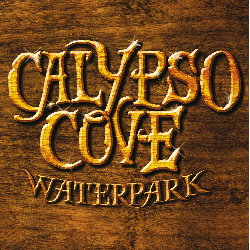 Three weeks on swashbucklin' shenanigans at Calypso Cove this Easter!